The US House Judiciary Committee just took a step towards tightening the rules for H1-B visas. Republican California Rep. Darrell Issa, introduced a bill in January 2017 under the Protect and Grow American Jobs Act which makes it more difficult for “H-1B dependent” companies to obtain work permits. 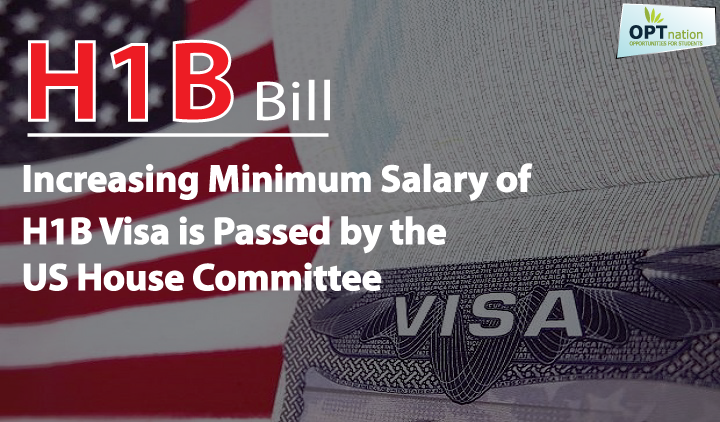 On Wednesday morning, US Congressional committee has passed a legislation that proposes to increase the minimum salary of H1B visa holders from $60,0000 to $90,000 and imposes a number of restrictions on the work visa that is popular among Indian IT professionals. The bill has sent to the full House for necessary action to Senate Judiciary Committee, and so that it can be sent to the White House for the US President Donald Trump to be signed into law. The bill prohibits H1B dependent employers from replacing American workers with H1B employees, there are no longer any exceptions. It also lengthens the no-layoff policy for H1B dependent employers and their client companies for as long an H1B employee works at the company, which means they cannot layoff equivalent US workers. For H1B dependent employers to be exempted from the requirement that US workers be recruited first, the Protect and Grow American Jobs Act dramatically increases the salary requirements for H1B workers. “They must pay the lower of $135,000—which is indexed for inflation—or the average wage for the occupation in the area of employment, but with a floor of $ 90,000,” said a media release issued by the House Judiciary Committee. NASSCOM president R Chandrashekhar in a statement said that HR 170, as adopted by House Judiciary Committee, would harm US businesses and impose an extraordinary amount of bureaucratic red tape on a programme that contributes greatly to US prosperity. “It also could disrupt the marketplace, threaten thousands of US jobs, and stifle US innovation by unfairly and arbitrarily targeting a handful of companies who used just 16% of the new H1B visas in the financial year 2016 while imposing no new requirements on the vast majority of companies that use the visas to do the same exact same things,” Chandrashekhar said. Defending the passage of the bill, Congressman Issa said lawmakers have a responsibility to ensure that H1B is not abused by those misusing it to outsource jobs and undercut American workers. “Unfortunately, the loopholes left open in H1B have allowed a small handful of companies to game the system and crowd out employers who need the limited slots available to bring in the best and brightest individuals from around the world,” he said. The Protect and Grow American Jobs Act makes much-needed reforms to the H-1B programme to curtail abuse of the system and protect American workers,” he said. NASSCOM strongly disagrees with the US lawmakers. “Unfortunately, this legislation is being driven by myths, not reality. US government data show very significant shortages of high skill talent around the country. The data show that the high skill visa programmes are not a major cause of US unemployment, and IT specialists working on temporary visas are not cheap labour,” said Chandrashekhar. According to the US Bureau of Labour Statistics, across the US economy, approximately 20 million people per year lose their jobs due to reasons not linked to hiring H1B employees. Compared to that, the annual number of H1Bs granted to the top 10 India-centric IT service companies in 2016 was only a tiny fraction of the US workforce, he said. According to a study by the Pew Research Center, based on fiscal 2016 data from US Citizenship and Immigration Services (USCIS) data, for eight of the top 10 India-centric IT companies, the average salary for workers on H1B visas was higher than the median salary for US citizens in computer and mathematical jobs, Chandrashekhar argued. 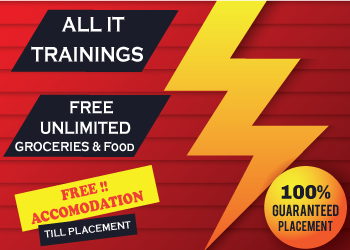 “Employers who use the H1B programme are highly regulated and scrutinised already, and NASSCOM member companies abide by all applicable laws and regulations. “According to the US government, the rate of compliance problems is very low, and the overwhelming majority of problems occur at American companies with fewer than 50 employees,” he said. Chandrashekhar said NASSCOM continues to support efforts to root out any fraud or abuse in the H1B system.